Be Ready for Summer with our No Mosquito products! HomeBlog Without SidebarCandlesBe Ready for Summer with our No Mosquito products! Just in time for summer! 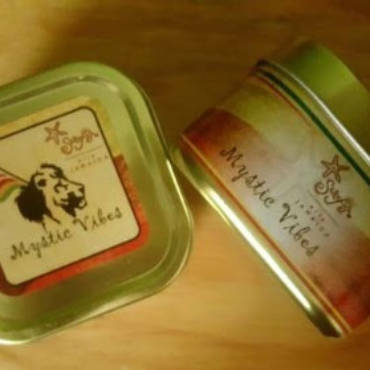 Our No Mosquito Sprays & Candles are on sale in June. Check them out here. 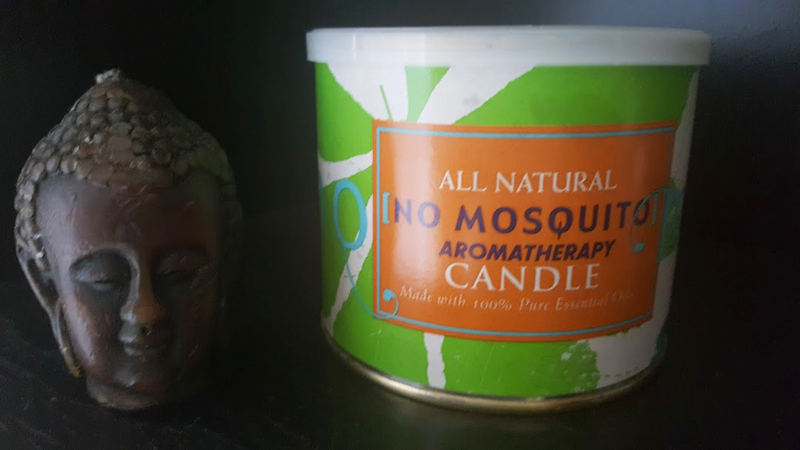 We use both lemongrass and citronella oils as the main ingredients for our No Mosquito Candle and No Mosquito Spray. Lemongrass grows in abundance in Jamaica and is indigenous to the island. Jamaicans have long revered the power of lemongrass as a powerful herb for healing. Along with being an effective insect repellent, lemongrass boosts the immune system, reduces fever, eases stomach pain, cures colds and flus, and relieves depression. Citronella, like lemongrass, is a known insect repellent as well, and also has a variety of health benefits, including its ability to help alleviate migraines, stomach pains, menstrual cramps and respiratory issues. Our No Mosquito products are perfect for keeping bites away during this warm season. THEY WORK ~ 100%! Try them today!